File your impeachment case against president uhuru the vampire and the election thief and don’t be used by the face of whore to file the motion on the dp cos he don’t have the balls to do his duty works by himself but to appear on Citizen and K24 to talk about his hate of the dp. Since, independence, with all the loots by the vampire family/ies! Have they brought any development to our republic of Kenya to date. These family have been assassinating innocent hard working Kenya, looting, poisoning Kenya through their milk industry with melamine, mercury sugar, looting by claiming they are disable, looting under then slogan of beyond zero campaign, looting from all workers of Kenya in supporting their mirage legacy of cheap housing – which will be controlled by their family and fund stashed in their CBA bank founded on al the loots since independence to date, that mount Kenya water tunnel constructed by public fund and will be operated by them as they supply water to Nairobi and their ruiru projects,, and the list goes on and on. Surely, the person that Kenyans should impeach is the president Uhuru and not the pd. Uhuru should not be shifting his failures on the dp as his father did by assassinating all his victims for fighting for the interest of the Citizens of Kenya. Hon. Orengo, don’t be used as tissue paper cos your wife is from mt Kenya. Let the mt Kenyans do their duty job as is known of them. mt Kenya should know that Kenya doesn’t belong to mt Kenya alone, to the extend, when their term of zombies vampires president come to an end they rig election to complete their terms when they are rejected after their first term..
let uhuru inform Kenyans what he has done for this nation for all they failures then country is face with and spare the dp for doing him best to project his regime as working, when he (uhuru and his hand shake brother in vampire crime) keep silent, when the country is HDU. The impeachment motion should on Uhuru and his vampire handshake mate regime. As simple as that! 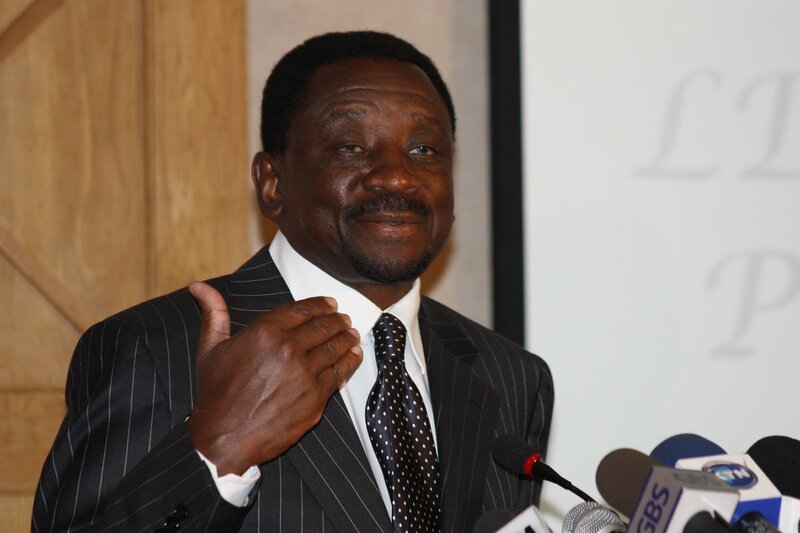 How many jobs does James Orengo hold in Kenya? (d) The ODM supreme elite responsible for determining those Luo political aspirants who should be allowed to represent the supremely the marginalized community………> to name only a few! How does this work, James Orengo? How do manage you juggle all these activities, DUDE? (d) The ODM supreme elite responsible for determining those Luo political aspirants who should be allowed to represent the supremely the marginalized Luo community………> to name only a few! How does this work, James Orengo? How do you manage to juggle all these activities, DUDE? Ruto is finished. For good! failures!orengo alishindwa kumimpeach vp saitoti dp ruto ataweza? taking kenyans round and round. call for a corruptiin demo wacha impeachment and see who will be behind you . orrengo ou are shame person who took all indians plots in nbo without their knowledge after leases expired and sold to cartell. Look yester year denasaurs and thieves….